We're a small business with big ideas about how the world of education can be improved. 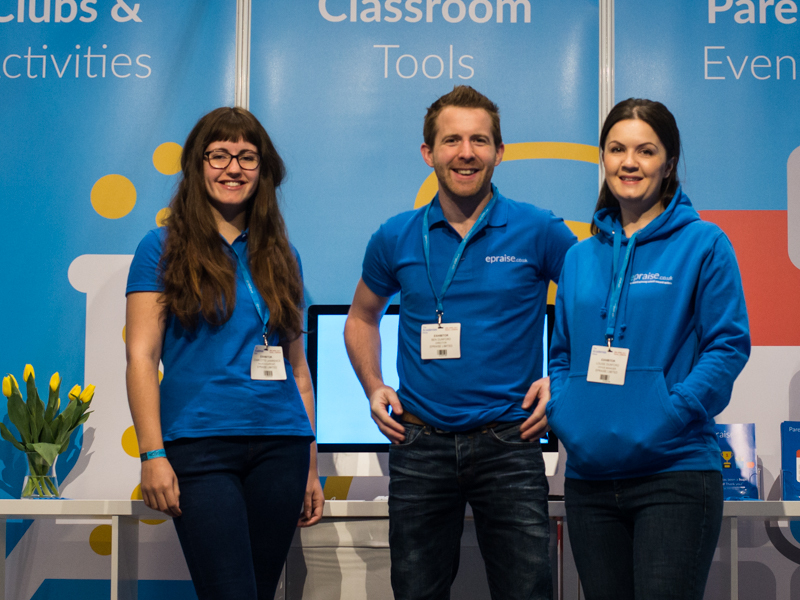 Our work makes a real difference to the lives of teachers, students and parents and we cannot do this without having the best people creating and supporting our platform. Working for epraise is great! Benefits include great facilities with the latest hardware and software, home use of the Adobe Creative Suite, team lunches, 36.25 hour working week and 20 days holiday plus bank holidays. For the right candidate, we will consider reduced hours and/or term-time only working. We have a great office with a great team and plenty of training and development opportunities. We are not currently actively recruiting, however if you have a passion for making a difference in education, we would still love to hear from you!